Hong Kong (Chinese: 香港) is one of two special administrative regions (SARs) of the People’s Republic of China (PRC), the other being Macau. A city-state situated on China’s south coast and enclosed by the Pearl River Delta and South China Sea, it is known for its expansive skyline and deep natural harbour. With a land mass of 1,104 km2 (426 sq mi) and a population of seven million people, Hong Kong is one of the most densely populated areas in the world. Hong Kong’s population is 95 percent ethnic Chinese and 5 percent from other groups. Hong Kong’s Han Chinese majority originate mainly from the cities of Guangzhou and Taishan in the neighbouring Guangdong province. Hong Kong became a colony of the British Empire after the First Opium War (1839–42). Originally confined to Hong Kong Island, the colony’s boundaries were extended in stages to the Kowloon Peninsula in 1860 and then the New Territories in 1898. It was occupied by Japan during the Pacific War, after which the British resumed control until 1997, when China resumed sovereignty. The region espoused minimum government intervention under the ethos of positive non-interventionism during the colonial era. The time period greatly influenced the current culture of Hong Kong, often described as “East meets West”, and the educational system, which used to loosely follow the system in England. until reforms implemented in 2009. Under the principle of “one country, two systems”, Hong Kong has a different political system from mainland China. Hong Kong’s independent judiciaryfunctions under the common law framework. Hong Kong Basic Law, its constitutional document, which stipulates that Hong Kong shall have a “high degree of autonomy” in all matters except foreign relations and military defence, governs its political system. Although it has a burgeoning multi-party system, a small-circle electorate controls half of its legislature. That is, the Chief Executive of Hong Kong, the head of government, is chosen by an Election Committee of 400 to 1,200 members, a situation that will be in effect during the first 20 years of Chinese rule. As one of the world’s leading international financial centres, Hong Kong has a major capitalist service economy characterised by low taxation and free trade, and the currency, Hong Kong dollar, is the eighth most traded currency in the world. The lack of space caused demand for denser constructions, which developed the city to a centre for modern architecture and the world’s most vertical city. 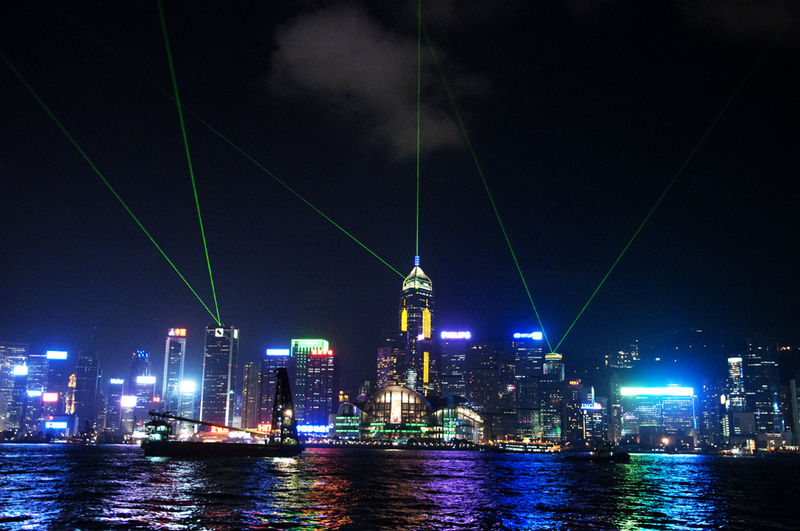 Hong Kong has one of the highest per capita income in the world. The dense space also led to a highly developed transportation network with public transport travelling rate exceeding 90 percent, the highest in the world. Hong Kong has numerous high international rankings in various aspects. For instance, its economic freedom, financial and economic competitiveness, quality of life,corruption perception, Human Development Index, etc., are all ranked highly. According to both UN and WHO estimates, Hong Kong has the second longest life expectancy of any country in the world.